Isn’t it time that we start thinking about thoughtful Christmas gifts for boyfriends instead of those generic gift sets or ugly Christmas sweaters we have seen at the mall? Okay so maybe your boyfriend isn’t a hopeless romantic, and maybe he typically gives you gifts like that four section toaster, the newest Swiffer invention, or a tool set for your car. While those gifts might seem pretty simple, when you really think about it he probably put a lot of thought behind selecting them for you. Have you ever thought that maybe those gifts have hidden meanings? A toaster, for example, could symbolize how much he enjoys waking up next to you and having breakfast each morning. A Swiffer might mean that he wants to do everything he can to make your life easier. That took kit? Well it has everything you need if you would happen to be stranded somewhere. See there? Maybe your boyfriend is a little bit more romantic than you thought. And admit it- he really is pretty great! Why else would you have chosen him? As usual, our family at ChristmasGifts.com is dedicated to making your holiday shopping experience exciting and easy. In order to do just that, we have put together some helpful tips and suggestions to help you find the best thoughtful Christmas gifts for boyfriends imaginable. Instead of just dashing through the snow and heading over to your local hardware or sporting goods store to grab whatever happens to be on the main aisle, get prepared before you shop. Just down a few of your boyfriend’s personality traits, hobbies and interests. (Yes, believe it or not he has other hobbies and interests besides you!) Does he enjoy music? 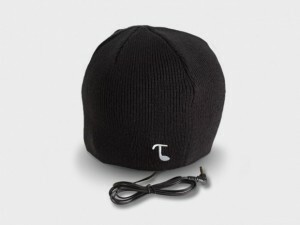 Maybe you could order a Tooks Headphone Beanie that makes listening to his favorite tunes easy no matter what he is doing. Is he in to playing golf? 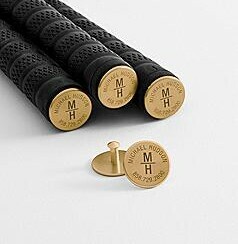 Check out these personalized Golf Club Toppers and he will never get his clubs mixed up again. Wouldn’t it be great to spend a quiet evening at home with your sweetie, cuddling on the couch and enjoying a good movie? 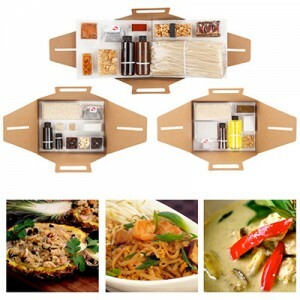 Think of fun items that would inspire such a romantic evening like an exotic dinner kit from Destination Dinners followed by a Christmas Movie Night kit from Movie Noodle. Don’t forget to grab a cozy blanket and a nice bottle of wine to top off the evening! Create memories with a gift of your time this holiday season. Give him tickets to his favorite band concert or sporting event and join him for the day, take him on a romantic scenic cruise or dinner cruise, or pack up items for a picnic and create a staycation in the living room in front of the fire. What thoughtful Christmas gifts for boyfriends can you think of this holiday season?